Huawei Mate 20 is a smartphone with a 6.53-inch LCD display, a Kirin 980 processor, 4 or 6 GB of RAM, 128 GB of storage and three rear-facing cameras. Huawei announced the new Mate 20 series during an event held in London. In total the manufacturer has unveiled three models (Mate 20, Mate 20 Pro and Mate 20 X) which are added to the Mate 20 lite presented a month ago. A common feature is the triple rear camera with different focal lengths. The Mate 20 Pro is certainly the most interesting of the group, but also the Mate 20integrates innovative technologies, including the Matrix Camera System. The materials used for the smartphone frame are the same as for the Mate 20 Pro, or aluminum for the “skeleton” and the glass for the cover. The back of the Midnight Blue (midnight blue) version was made with a technique called Hyper Optical Pattern which, in addition to reflecting light, makes the surface less slippery and sensitive to fingerprints. The Mate 20 has only a slight curve along the edges, while the glass that protects the screen is flat. Compared to the Mate 20 Pro, Huawei has also changed the size of the notch, adopting a drop design called Dewdrop. The “notch” only houses the front camera, as there are no 3D facial recognition sensors. On the back there is the traditional fingerprint reader and the square-shaped photo module. However, the dual LED flash has been moved to the upper right corner. The Mate 20 has received IP53 certification, so it can only withstand rain. Huawei has also integrated three rear cameras with Leica lenses in the Mate 20, but for two of them sensors with a lower resolution, or 12 and 16 megapixels, have been chosen. The third is identical to that of the Mate 20 Pro, so it has an 8-megapixel sensor. No difference instead for the objectives: standard with f / 1.8 aperture, ultra-wide-angle with f / 2.2 aperture and canvases with f / 2.4 aperture (but the optical zoom stops at 2x). Users can take photos with different focal lengths (equivalent to 16-270 mm), including macros from a distance of 2.5 centimeters. Thanks to the hybrid autofocus (phase, contrast and laser) it is possible to obtain perfect shots in any light condition. Huawei has obviously used the Dual NPU integrated in the Kirin 980 processor to offer numerous features based on artificial intelligence, including scene recognition (1,500, divided into 25 categories) that automatically adjusts color, brightness and contrast, night mode, video recording with HDR and real-time filters. The front camera has a 24 megapixel sensor and a lens with f / 2.0 aperture. The Mate 20 has a 6.53-inch RGBW LCD screen with full HD + resolution (2244 × 1080 pixels) and an aspect ratio of 18.7: 9. The hardware equipment includes the Kirin 980 octa core processor, flanked by 4 or 6 GB of RAM and 128 GB of storage, expandable via NM card up to 256 GB. Connectivity is guaranteed by the 802.11ac WiFi modules, Bluetooth 5.0, dual band GPS (L1 + L5), Galileo, NFC and LTE. There are also the USB 3.1 Type-C port, the 3.5 mm audio jack and a 4,000 mAh battery that supports SuperCharge fast charging (58% in 30 minutes), but not wireless charging like the Mate 20 Pro. The operating system installed is Android 9 Pie with EMUI 9.0 interface. Huawei has simplified the layout and access to the main settings. Artificial intelligence is exploited for the optimal allocation of resources and the execution of certain features, such as the recognition of objects and the display of food calories. The Mate 20 is available from October 17th in black, midnight blue and twilight colors. Prices are 799.00 dollars (4 GB) and 849.00 dollars (6 GB). Huawei users can buy the version with 4 GB of RAM on Amazon and in the main consumer electronics chains. Mate 20 is the younger brother of the Mate 20 Pro or, as one might say, the ‘normal’ version of the Mate 20 range. It has some differences compared to the Mate 20 Pro which make it an unusual normal version. The display is larger than the Pro, because the front camera is smaller and therefore takes up less space, but the display is actually the same size. 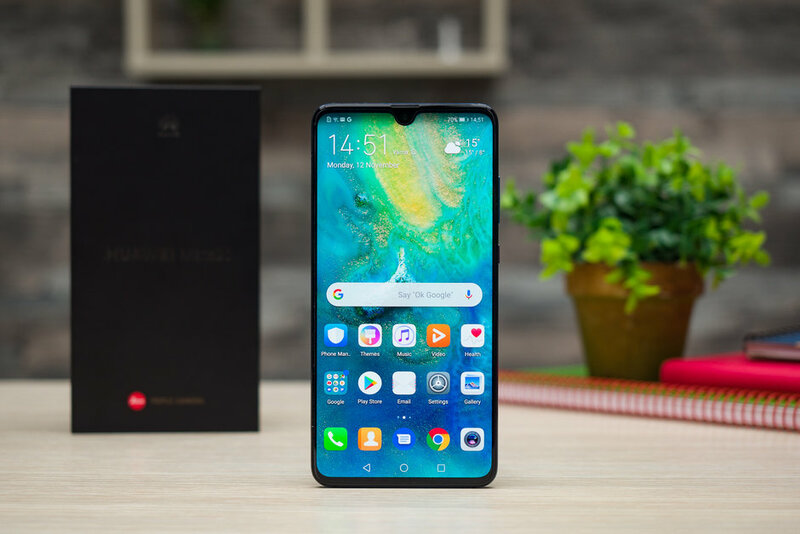 However, it is wider and squarer on the sides, more similar to the Mate 10 Pro, therefore it is less sinuous and more bulky both in the hand and in the pocket. Beyond this aspect of design, there is very little to complain about at the Mate 20, even compared to the Pro version: autonomy that easily reaches full day in very intense use and up to a day and a half with average use; rear camera that takes high quality photos and videos thanks to the NPU on the Kirin 980 chip, which improves the photos while shooting; fluid operating system, multitasking and gaming session. It does not heat up excessively, except during intensive gaming sessions that exceed 10-15 minutes (for example with PUBG Mobile). The EMUI 9.0 is less heavy than how Huawei has accustomed users to the previous smartphone generation, but the number of duplicate apps is still the same. 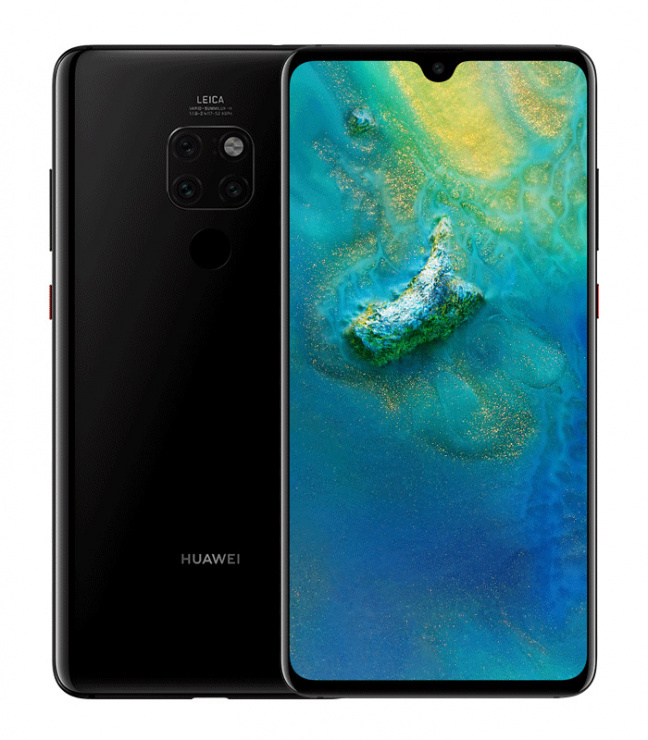 A correct assessment of Mate 20 is in comparison with the Pro version: price list in hand, which puts Mate 20 at $ 800 and Mate 20 Pro at $ 1100, the price difference is defined by the lack of IP68 certification, in the absence wireless charging and the possibility of recording video in 4K at 60 fps. 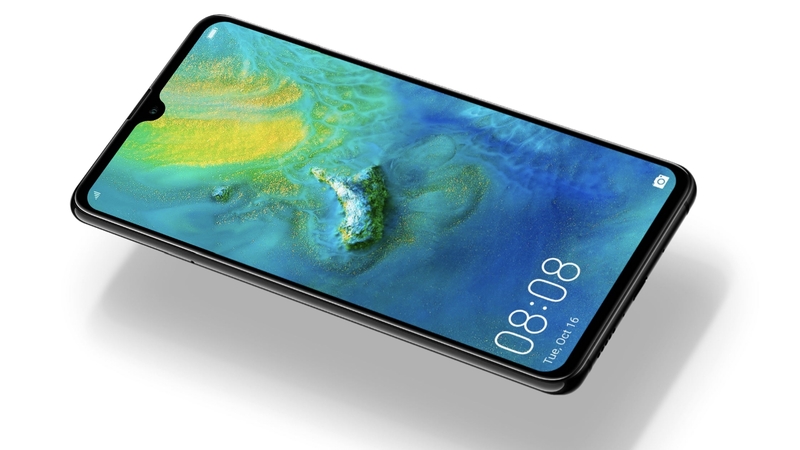 However, looking at the prices at which Mate 20 is now sold, the evaluation takes on a completely different nature: retailers and online stores such as Amazon sell Mate 20 at a price between 450 and 550 dollars, which positions the smartphones no longer in the high end, but in the medium-high range, like the OnePlus 6T and even under Honor View 20. Under these conditions, wireless charging and 4K recording at 60 fps are acceptable compromises. Huawei, Huawei Mate 20, smartphone. Bookmark.